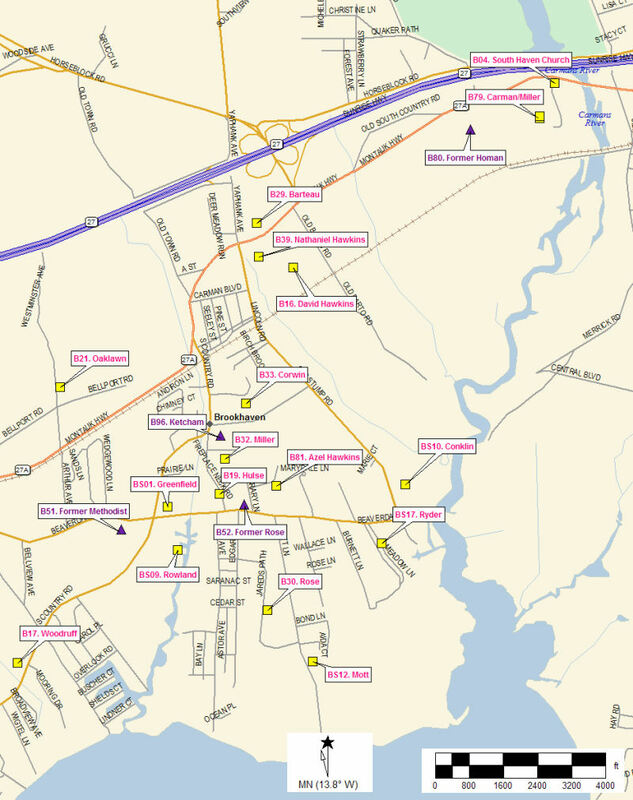 Within the hamlets of Brookhaven and South Haven hamlets there are 23 known cemeteries or burying sites. All but one — Oaklawn Cemetery — are inactive. (Four sites have been abandoned and the gravestones and graves removed elsewhere.) They range from sites were there are just one or two grave markers, to large family plots which contain upwards to ~40 grave markers (and likely additional unmarked plots). The primary identification numbers used for cemeteries www.poloralphlaurenaustralia.biz on this site are those used by the Town of Brookhaven Historian's Office in the Town of Brookhaven's 1939 Cemetery Survey produced by then Town Historian Osborn Shaw. For the entire Town, there are 144 cemeteries on that list and 28 other burying sites on a supplemental list. Except for #21, Oaklawn Cemetery, none of the sites listed below for Brookhaven & South Haven hamlets are active burial grounds, and their care and maintenance is the responsibility of the Town of Brookhaven (as defined by New York State law). See left: "Cemeteries Maintenance/Fire Place History Club Law Suit." Cemeteries Maintenance/Fire Place History Club Law Suit: Local residents, under the auspices of the Fire Place History Club and the Brookhaven Village Association, have as one of their missions, the establishment of a sustainable program for the care and maintenance of the old historic cemeteries in the hamlets of Brookhaven & South Haven. According to New York State law, towns have the responsibility to maintain these old abandoned cemeteries. This link tells the story of the efforts by local residents to preserve these sites. Note: Site B52, Former Rose Cemetery is located on the northeast corner of Beaver Dam Rd. and Library Lane, not the northwest as indicated on the map. Click HERE for enlarged view (pdf).